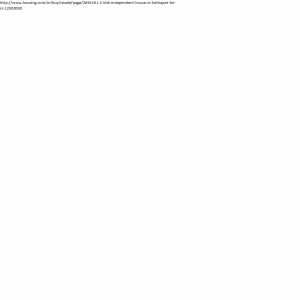 Showing 20 results on this page out of 690 results. West facing 200 Sq yards Villa under construction @ Nizampet. 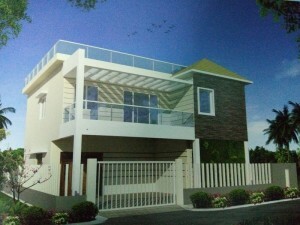 3 BHK, 2466 sft builtup area. Cost 1.35 Cr, including amenities. 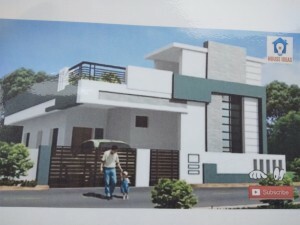 Villa Of 120 Sq Yards 3BHK@Bachupally Main Road 91 lakhs per seller. Reputed gated community and ready to move in Villa. Spring valley has been created to be the finest villa homes in the booming commercial hub of manikonda in Hyderabad. 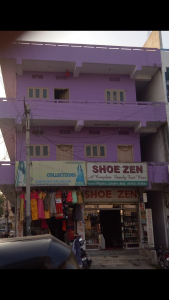 On the posh located surrounding Lanco hills, this..
Centre spot G+2 Individual Commercial/Residential House For Sale in Malkajgiri. 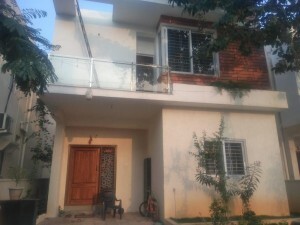 283 yards house for sale...30' feet east road.near to bn reddy nagar...n.sagar highway....walkable to aarka international school. ఇండిపెండెంట్ 3 బెడ్‌రూమ్స్ హాల్ వంటగది 200 చదరపు గజాలు ORR మెయిన్ రోడ్ చిత్కుల్ /ముతంగి..
New 2BHK Independent House in 130 SqY for Rs. 36L. 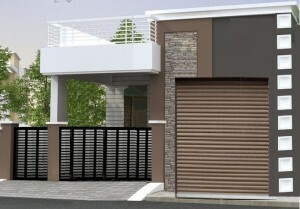 5 Minutes Walk for Chintalapalem Bus stop & 40 Ft Internal Roads, Loan facility, 2.65L subsidy & Early Bird Incentives..
INDP 45 Lack & Duplex House HMDA on Haythnagar H/W Gated Comm With All Development Loans B.Bheem Reddy ☏ / ☏ . 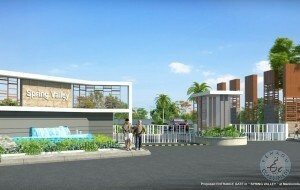 VUDA Plots and Houses Gated Community at NH-5 Pendurthy. We will give the best price. Venugopal, Director. ☏ . 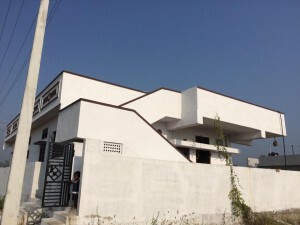 An independent HIG, 267 Syd (40x60), West facing, 2005 construction builtup area-1191 SFt VUDA Clny Chinnamusidiwada. ☏ (M).